Clifton Moor – last battle on English soil? On 18th December 1745 the Jacobites and the Hanoverians met at Clifton Moor. The Jacobites had begun their retreat from Derby with the British forces following closely behind. At Clifton the Jacobites chose to make a stand and face the men chasing them. They once again proved the effectiveness of the Highland Charge and were able to defeat the Hanoverians and continue on their trek north. However, the big question for today is, was this the last battle on English soil? It sounds a fairly simple question but the answer is not so straightforward. The main problem here is, how do you class something as a battle? 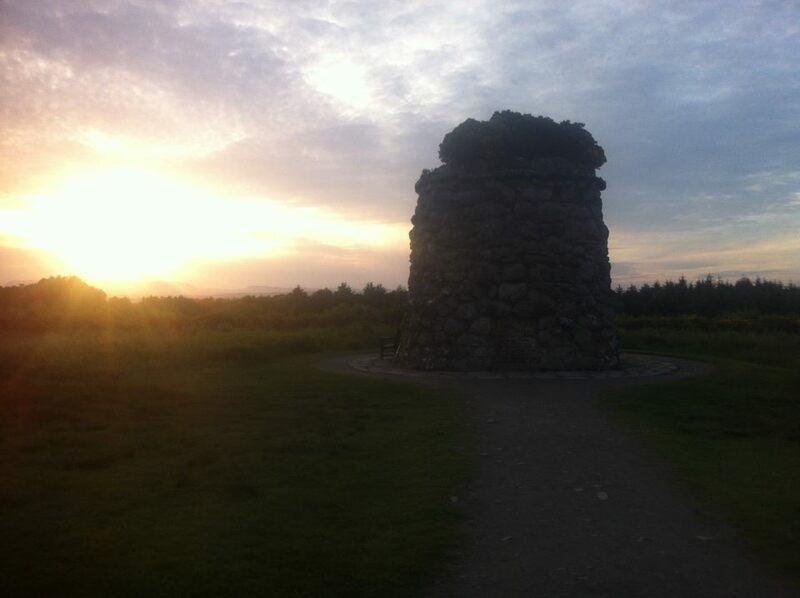 Culloden we are happy to call a battle but Clifton Moor is not so easy and is considered by many to be a skirmish. The difficulty lies in definitions generally a battle is larger than a skirmish and is usually a pitched event with large numbers and the main body of the army coming together to support their cause. A skirmish on the other hand is considered to be smaller without the main body of the army and with limited combat. 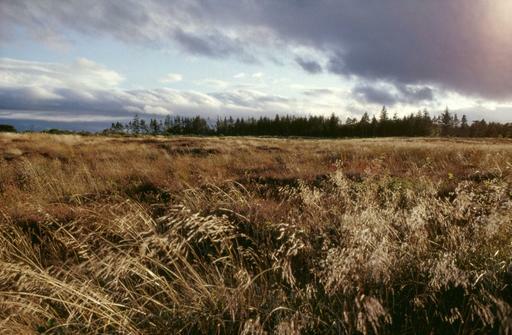 Since Clifton Moor involved mainly just the rear guard of the Jacobites with roughly 1,000 men it is typically given the title of skirmish. So, if we discount Clifton Moor we have to look back to the next closest contender with would be the Battle of Preston in 1715, another Jacobite action. Here Jacobites barricaded the main streets of Preston as six regiments of Government men arrived to stop the Jacobite advance. 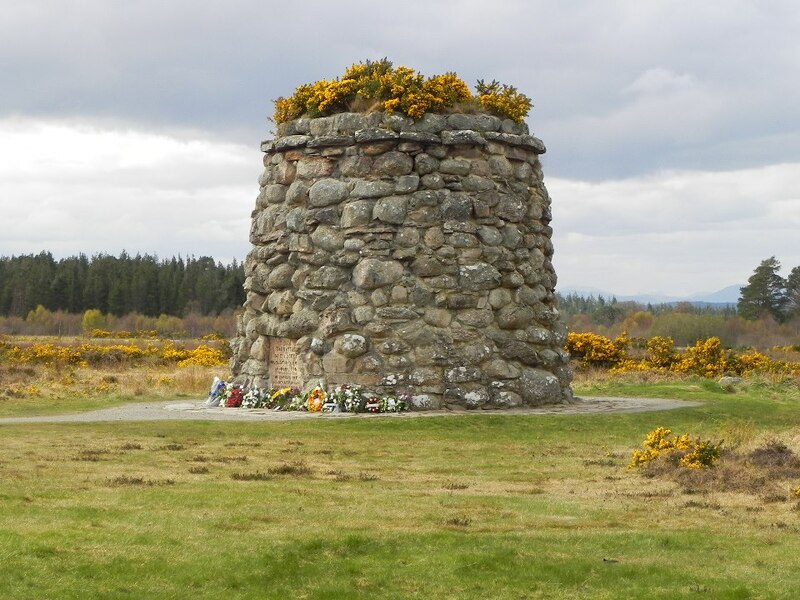 The main battle lasted from 12th November to the 14th November when a surrender was finally agreed and almost 1,500 Jacobites were taken prisoner. But again, was this a battle? Here the debate is that Preston was actually a siege. A siege is considered to occur when an assault is made on a place that has been blocked and sealed by forces within. Thus the town,city etc. is surrounded, supplies are cut off and the hope is that the forces inside ultimately surrender and/or are captured. This sounds like it matches the description of the Battle of Preston so once again some choose to discount this battle and look even further back. Finally we come to 1685 and the Battle of Sedgemoor. Fought on 6th July 1685 this battle was the last battle of the Monmouth Rebellion. The rebellion was fought between the duke of Monmouth and King James II & VII. James had taken the throne following the death of his brother Charles II but the Duke of Monmouth believed he should be king as Charles II’s illegitimate son. the battle saw 4,000 of Monmouth’s men face 3,000 royalist troops. The superior training of the royalists quickly outflanked Monmouth’s men and the battle was a decisive win for James II. The Battle of Sedgemoor seems to meet all the criteria for a battle. It saw the main force of Monmouth’s army all coming together to fight for one cause and saw a pivotal moment in the rebellion as it effectively ended Monmouth’s attempt on the throne. It was certainly not a siege and the men and gravity of the fighting make it too large for a skirmish. Therefore, most people at least agree that this was a battle so this could be classed as the last battle on English soil. Before we finish also worth a mention is the Battle of Graveney March. This took place on 27th September 1940. Here a German plane was forced to crash land and when the British forces arrived the German crew had armed themselves with weapons. After a heated exchange of gunfire the German crew were eventually captured. The action allowed the British to take hold of the German aircraft and gain useful information and intelligence from the craft. Once again though the classification of a battle is debated and with the German crew consisting of just four men many class the action as a skirmish. So, when was the last battle on English soil? To be honest we still don’t know for sure. It all depends on how you feel these actions should be classified. but, then again, should the classifications really matter. Each of the battles/skirmished/sieges above are important in their own right and each show acts of bravery, pain, success and losses. who can say which is the most important? Regardless of which one was ‘the last battle’ they are all important and all deserve to be remembered. We hope you enjoyed this post. As always please like, comment, follow, tweet and be sure to give us your views on battles and sieges and skirmishes and conflicts and any other actions that are important.